Canonical released new version Ubuntu 12.04 OS with codename Precise Pangolin. This Ubuntu version having desktop interface like the previous Ubuntu version. In this released, canonical focused on deployment, stability and quality. Ubuntu is the easiest Linux OS in use today. This Linux operating system provides complete application and develop by a large community. Ubuntu 12.04 Precise Pangolin is the next LTS (long time service) version of Ubuntu Operating System. IF already have previous Ubuntu version, you can upgrade it directly from your desktop but it requires internet connection. 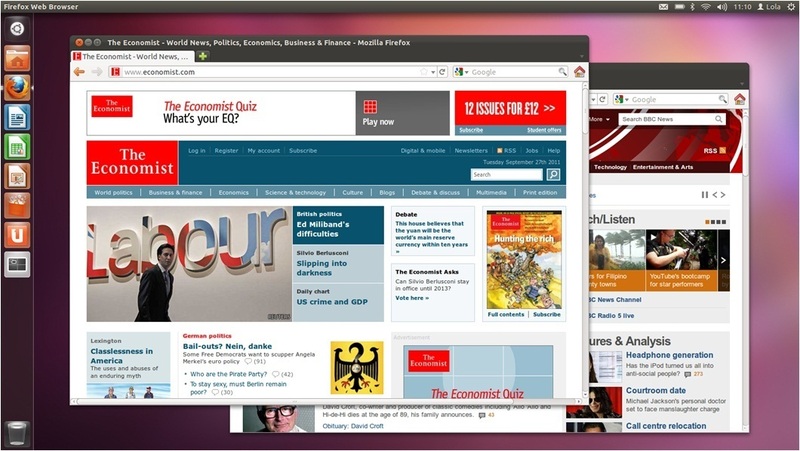 The stable version Ubuntu Precise Pangolin was released in April 26th this year. Although the version is still like the previous Ubuntu version, The Ubuntu 12.04 come with more new features. Ubuntu 12.04 available for desktop and server. The server version can be downloaded from this link whereas the desktop version Ubuntu Precise Pangolin can be download from this link. All Ubuntu operating system available for 32 bit and 64 bit computer platform. Related to "Download Ubuntu 12.04 Precise Pangolin"